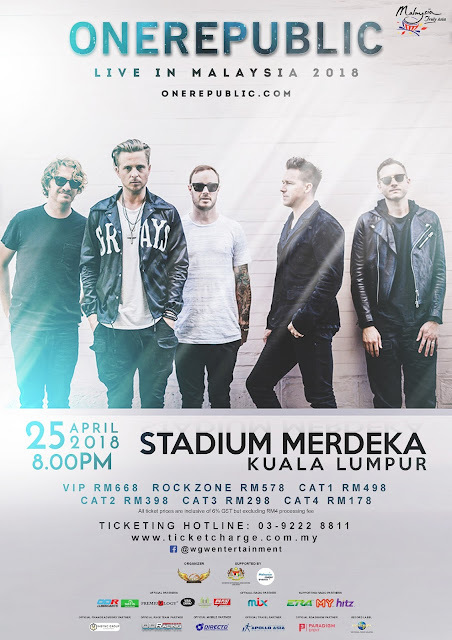 Kuala Lumpur, Malaysia: The largest global sports media property in Asian history, ONE Championship™ (ONE), is once again set to electrify the bustling Malaysian capital city of Kuala Lumpur with authentic world-class martial arts. 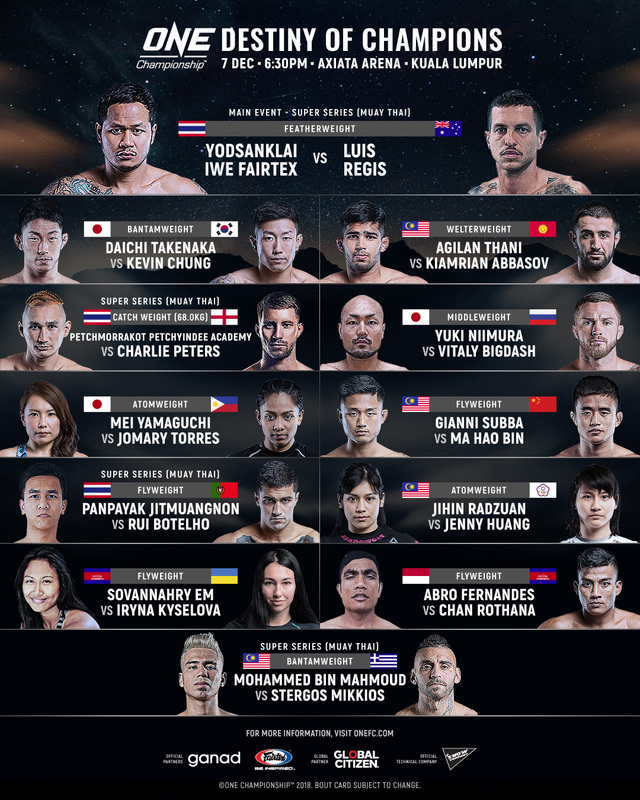 Once again, the absolute best in local and international martial arts talent are set to take the ONE Championship cage. 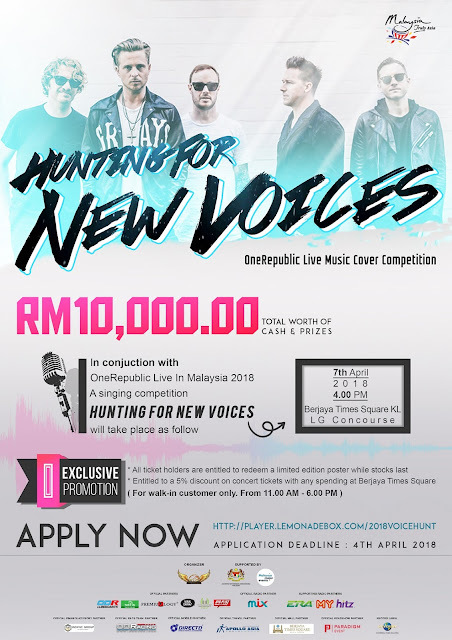 The Axiata Arena will play host to ONE: DESTINY OF CHAMPIONS, set for Friday, 7 December. In the main event, Yodsanklai IWE Fairtex of Thailand takes on Luis Regis of Australia. Malaysian athletes Agilan Thani, Gianni Subba, Jihin Radzuan as well as newcomer Mohammed bin Mahmoud is set to dominate in the cage to make Malaysia proud. Ticket information for ONE: DESTINY OF CHAMPIONS is available at www.onefc.com. Multiple-time Muay Thai World Champion Yodsanklai IWE Fairtex is one of the most popular and accomplished strikers in the world. Born in Northeast Thailand, Yodsanklai won close to 200 professional bouts against many fellow Muay Thai legends. 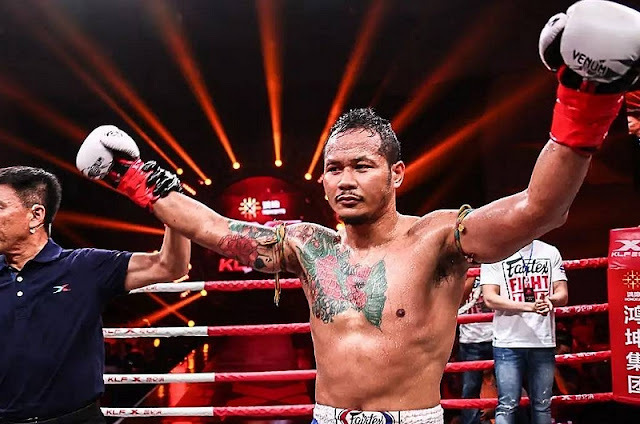 In the process, he captured several prestigious titles, including three Lumpinee Stadium World Championships, two Lion Fight World Championships, two WMC World Championships, and a WBC World Title. 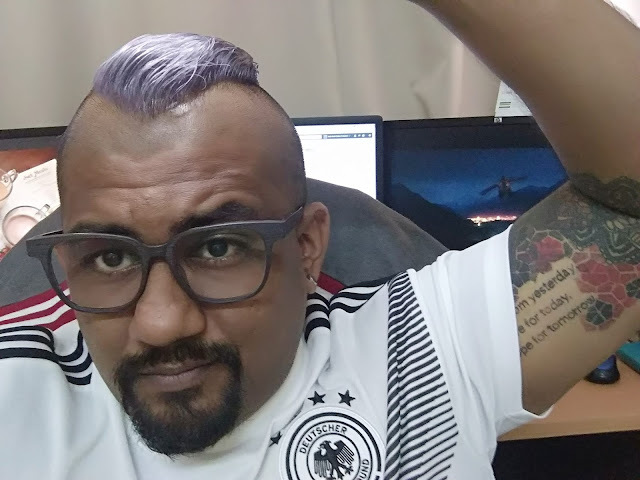 The lure of testing his skills amongst the world’s best strikers in ONE Super Series has drawn him to ONE Championship, and he now finds himself competing on the toughest proving ground of martial arts competition. The legendary competitor now looks to dominate the ONE Championship arena. He returns to action against Luis Regis. Luis “Macaco” Regis is one of the most prolific Muay Thai athletes and practitioners from Australia. He is not only a competitor, but also responsible for guiding prospective Muay Thai athletes as a coach. Over the course of his professional career, Regis has captured multiple Muay Thai titles including the IKBF Commonwealth Championship, Australian Championship, IKBF East Coast Championship, and the NSW Championship, among others. Regis is highly-technical in his approach, often emphasizing sound striking techniques to enhance his power. 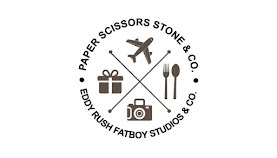 He also constantly travels between Australia and Thailand, sharpening his skills in his continuous learning journey. He now joins ONE Super Series and will take on the legendary Yodsanklai IWE Fairtex in his promotional debut. Former ONE Welterweight World Title challenger Agilan Thani is one of the most remarkable athletes Malaysia has ever produced. Ever since making his debut as an amateur, the man they call “Alligator” has torn through the competition. Unbeaten as an amateur, Thani captured a Malaysian national championship before turning professional, winning six bouts in a row on the global stage of ONE Championship to earn a shot at the title. 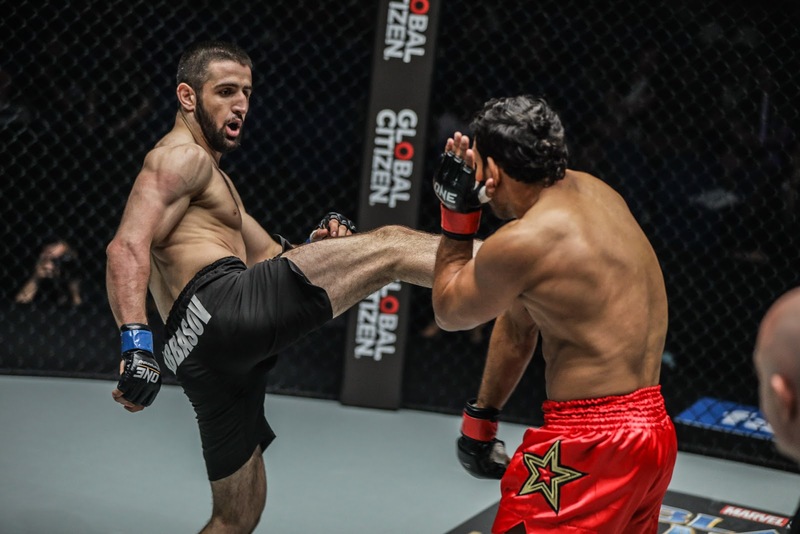 The top contender trains daily at Monarchy MMA in Kuala Lumpur under well-respected Belgian BJJ coach Samir Mrabet, but also regularly travels to the United States to sharpen his skills at the world-famous Team Quest. His next opponent is Kiamrian Abbasov. A Prime Selection GP Welterweight Champion, Kiamrian Abbasov was raised by a single mother in his hometown of Bishkek, Kyrgyzstan’s capital city. There, Abbasov began his martial arts journey with Greco-Roman wrestling, and later added boxing to his arsenal. After building a capable all-round game, Abbasov felt he was ready for a new challenge when he was 18 years old, and set his sights on competing in the cage. He would prove to be a talented prospect, and strung together four victories to begin his professional career. Early in his career, he won two tournament championships, including a one-night tournament in December 2016, where he beat three different men in one night. Today, he is one of Kyrgyzstan’s top martial arts athletes. He finds his way back to the ONE cage against Agilan Thani. 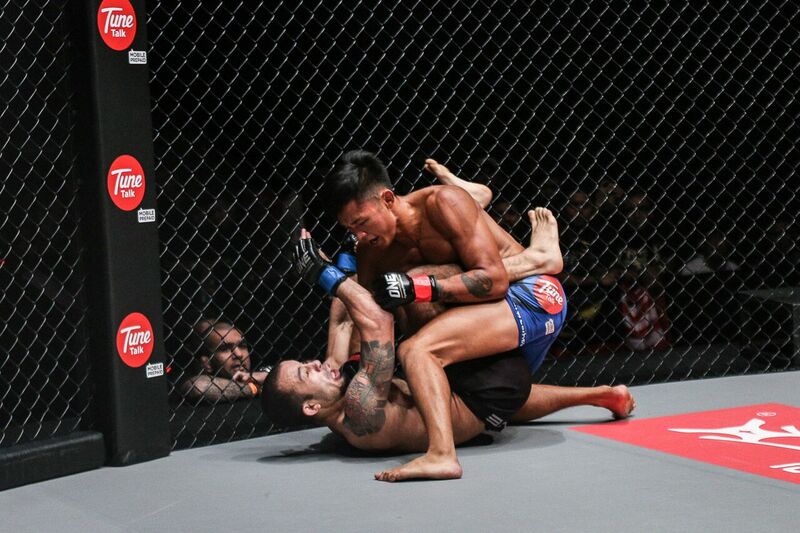 Gianni Subba has forged a reputation as one of the most exciting talents to watch in the ONE cage. He spent his childhood growing up in both Hawaii and his mother’s hometown of Kuala Lumpur in Malaysia, but he left at the age of 16 to finish his education in Salt Lake City. While in the United States, he learned to wrestle. In 2010, he decided to move back to Malaysia in order to pursue his dreams as a professional mixed martial artist. Since then, he has defeated several former world title challengers to cement his place at the top of a stacked flyweight division. He takes on Ma Hao Bin in his next assignment. China’s “The Southern Eagle” Ma Hao Bin hails from Jingdezhen in Jiangxi. A lifelong fan of martial arts, Ma was introduced to wrestling in 2005, and has experienced great success. 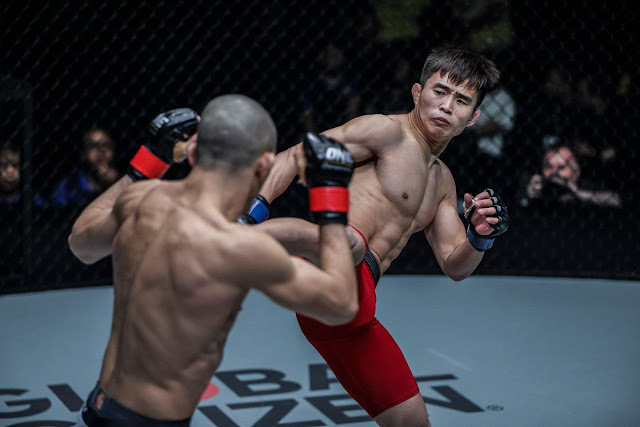 After becoming a national wrestling champion, he made his professional mixed martial arts debut on the very day he turned 22 years old, and celebrated in style by submitting two separate opponents in the opening round to win the ONE Changsha Bantamweight Tournament. Since then, the young Chinese sensation has been on a stellar run, racking up several wins in a row over tough opponents from all around the world. He now faces tough Malaysian adversary Gianni Subba. 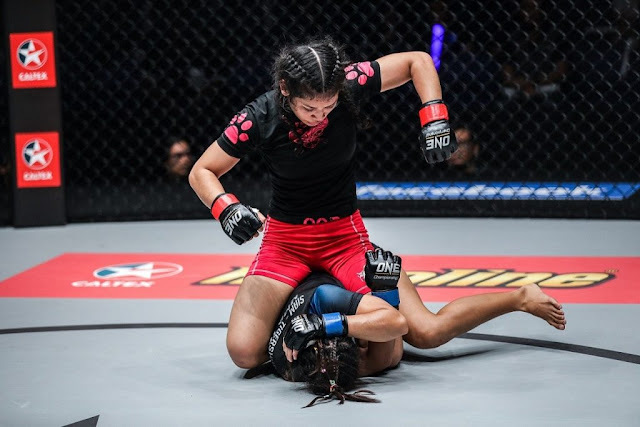 Former Wushu World Champion and MIMMA Women's Champion Jihin “Shadowcat” Radzuan is one of the finest female martial artists to emerge from Malaysia. Her first exposure to martial arts was a brief stint training in silat when she was 6 years old. She soon discovered the Ultimate MMA Academy, and after just three months of training, she competed in Muay Thai for the first time. Driven by a hunger to compete, she followed that up with bouts in wushu, BJJ, kickboxing, and boxing, capturing a wushu world championship along the way. 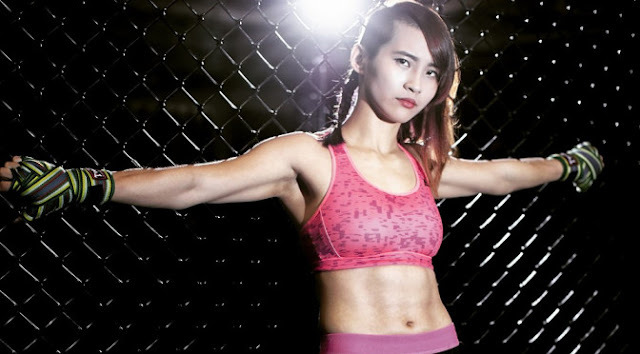 She joined ONE Championship in March 2018, and has since put together two impressive victories. Radzuan resumes her ascent through the ranks by facing Jenny Huang. Former ONE Women's Atomweight World Title challenger Jenny Huang first took up taekwondo at the age of 8 and later started training in judo at the age of 12, and earned her black belt just four years later. She inevitably began training in other disciplines. In 2015, Huang made a successful professional cage debut, and caught the attention of ONE Championship. Since joining the promotion, Huang has registered many spectacular stoppage wins. This includes a Submission of the Year 2016 victory via gogoplata, which earned her a shot at Angela Lee’s world title in 2017. She now returns to face Jihin Radzuan. ONE Championship (ONE) is the largest global sports media property in Asian history, and the largest producer of millennial live sports content in Asia. Headquartered in Singapore, ONE is the Home of Martial Arts, and is the world's largest martial arts organization, hosting bouts across all styles of martial arts such as Muay Thai, Kickboxing, Karate, Kung Fu, Silat, Sanda, Lethwei, Mixed Martial Arts, Tae Kwon Do, Submission Grappling, and more. 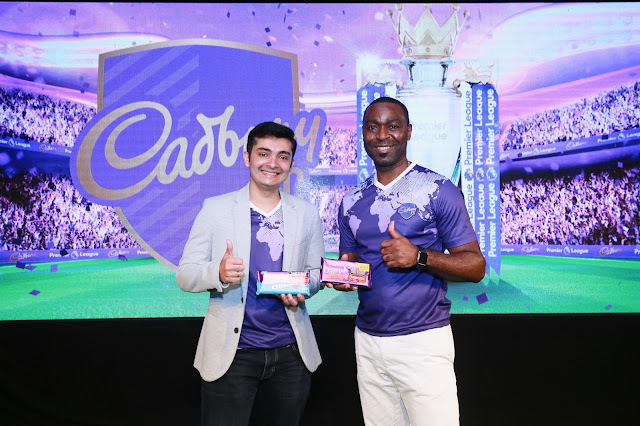 ONE hosts the biggest sports entertainment events across Asia, featuring some of the world's best martial artists and world champions on the largest global media broadcast in Asia. ONE eSports, a subsidiary of ONE Championship, runs Asia's largest global eSports Championship Series with some of the biggest blockbuster game titles in the world. In addition to its digital platforms, ONE Championship broadcasts to over 1.7 billion potential viewers across 138 countries with some of the largest global broadcasters, including Fox Sports, ABS-CBN, Astro, ClaroSports, Bandsports, Startimes, Premier Sports, Thairath TV, Skynet, Mediacorp, OSN, and more.